Wow! In one week, we’ve celebrated Valentine’s Day, seen the start of the Winter Olympics, and started Lunar New Year celebrations – including Chinese New Year on Feb. 15th! 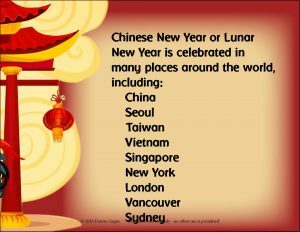 The Unit starts with Fun Facts about Chinese New Years or Lunar New Year as it should properly be called. Beautiful projectable images illustrate many traditions and customs. A traditional song is included in the unit. Ruth Fung was a parent when I taught at GW Smith Elementary. She taught us the song, and provided the translation and the phonetic pronunciation. Her daughter and a daughter’s friend recorded the vocals for the song, and this recording is included in the unit to help learn the pronunciation. Two composition activities are included. 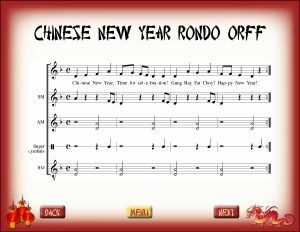 A Chinese New Year Rondo introduces a simple song to use as the theme, then the students can create word rhythm compositions as B, C, D sections. 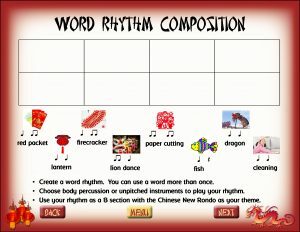 Two levels are included: one/two sounds per beat for your young students, and more words for your older students. Online the pdfs of the word cards are available to download – these are designed to be very easy to print out and make sets! These pdfs are included in the TPT download of the unit as well. 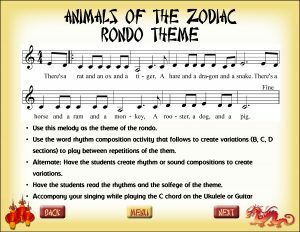 A second composition activity that you can choose is the Animals of the Zodiac activity. 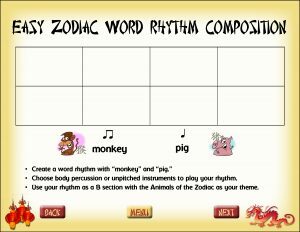 This activity uses animal word rhythms and sounds that the animals might make. To model interactively for students if using the TPT version, use the PowerPoints and cut/paste the words to create a class composition. 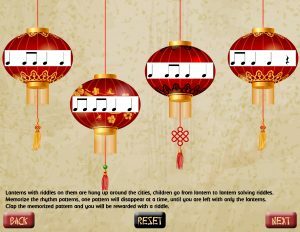 at www.musicplayonline.com, you can use the interactive version. 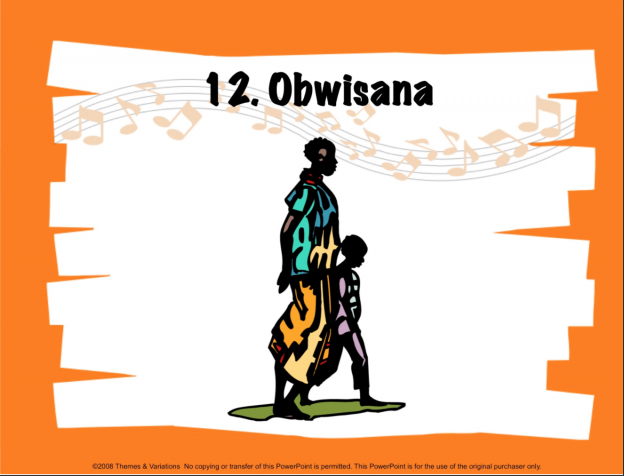 Worksheets to practice name notes and solfa are included! 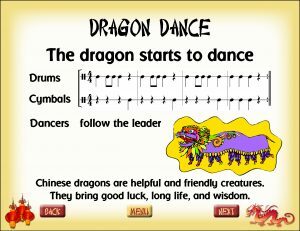 When I was the music teacher at Grandview Elementary, Dr. Kenneth Wu, a martial arts teacher and dragon dancer (and acupuncturist) came into our school and taught our students how to do the dragon dance. 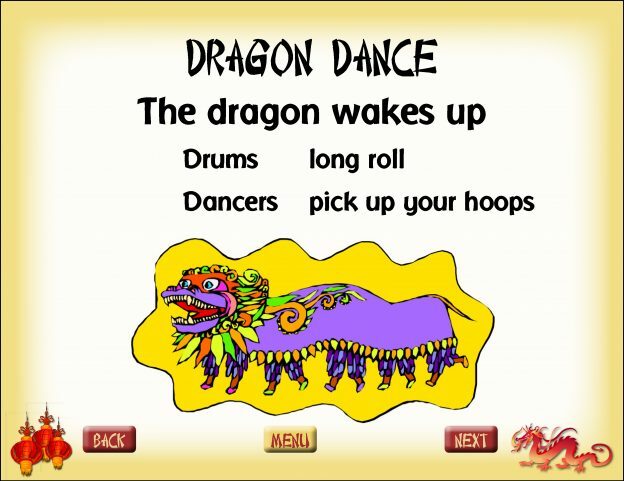 His instructions are included in the Dragon Dance lesson plan, and a video of our students performance is also included online and in the TPT download. Building the dragon for this performance was a ton of fun for me and for the students. We used a tablecloth runner long enough for 20-25 students, and decorated it with lots of glitter and artwork. I remember glitter from one end of the school to the other! A rhythm chain is the opposite of a Rhythm Erase – you try to memorize patterns starting with one, then adding to it. Use a variety of body percussion to make your performance interesting. The first rhythm will be revealed to you. When you’ve memorized the first rhythm, click on the rhythm to hide it and click on the next scroll to reveal the second rhythm. 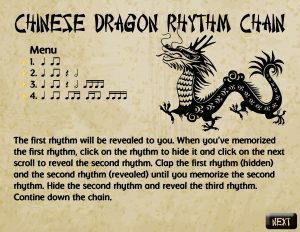 Clap the first rhythm (hidden) and the second rhythm (revealed) until you memorize the second rhythm. Hide the second rhythm and reveal the third rhythm. Contine down the chain. 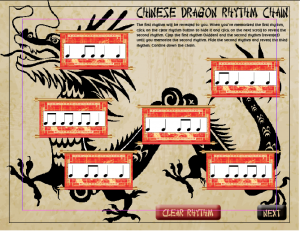 Four rhythm chains are included in an interactive PDF – each one at a different level. 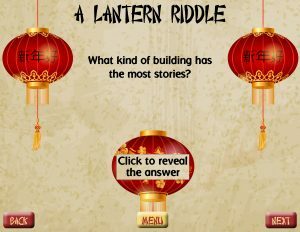 Lanterns with riddles on them are hung up around the cities, and children go from lantern to lantern solving riddles. In the Rhythm Laterns, students complete a rhythm erase. 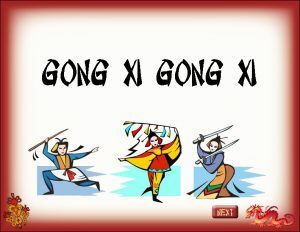 They memorize the rhythm patterns, one pattern will disappear at a time, until you are left with only the lanterns. When they complete the rhythm erase, they are rewarded with a riddle. A 24 page teacher’s guide is included with the unit. 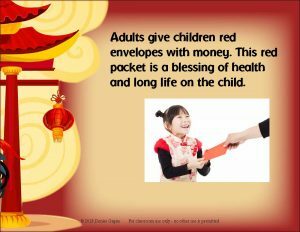 Where can you get these Chinese New Year lessons and activities? 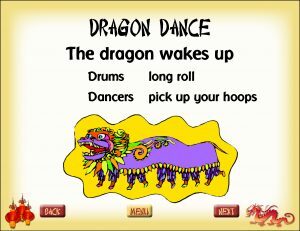 Or visit www.musicplayonline.com – see our new UNITS section on the left menu to use interactive versions of the activities. More units are coming soon! 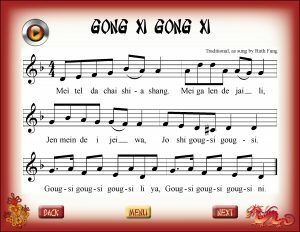 This entry was posted in Holiday Concerts, Multicultural Songs for Children, Uncategorized and tagged Chinese New Year Musical Activities, Chinese New Years song, Denise Gagne, Dragon Dance, Musicplay on February 18, 2018 by Denise Gagne.